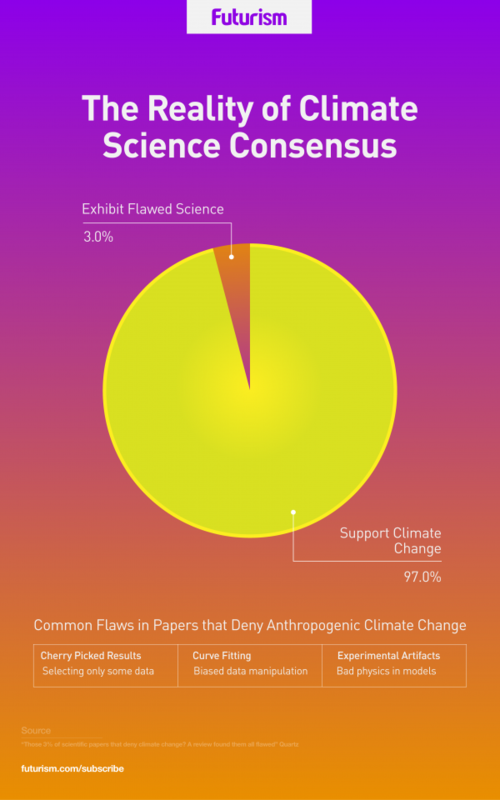 In 2013, a study published in Environmental Research Letters asserted that 97 percent of scientific papers support the consensus that human activity has an effect on global warming. But now the other hand has been filled: there’s evidence that the remaining three percent are significantly flawed. 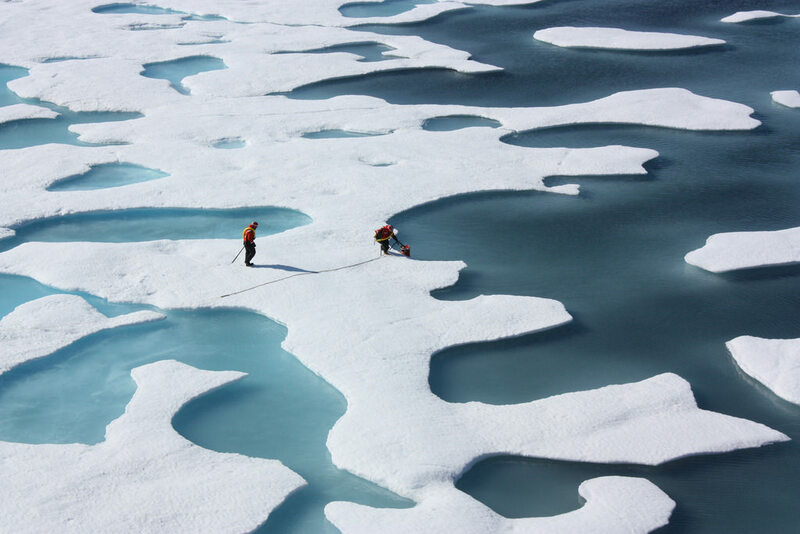 A review found in Theoretical and Applied Climatology saw researchers attempt to replicate the results of these studies. The team examined 38 papers that denied humans were a contributing factor to global warming, and found that their results were biased or otherwise faulty. “Every single one of those analyses had an error — in their assumptions, methodology, or analysis — that, when corrected, brought their results into line with the scientific consensus,” lead author Katharine Hayhoe, an atmospheric scientist at Texas Tech University, wrote in a post published via Facebook. Co-author Rasmus Benestad of the Norwegian Meteorological Institute developed a program using the statistical programming language R that would replicate the results of each paper and attempt to determine how they were produced. None of the papers’ results were found to be replicable using generally accepted scientific concepts. The team established three main categories of problems that plagued the research. The first was a tendency to only select results that supported the conclusion being made, ignoring the broader context or other data. The second was the practice of framing data such that the curve matched an idea being put forward. The third category collects examples of a full-blown disregard for physics. “In many cases, shortcomings are due to insufficient model evaluation, leading to results that are not universally valid but rather are an artifact of a particular experimental setup,” reads the paper. There’s still plenty of work to be done in the field of climate science, from further investigations into the effects of rising temperatures, to new methods of mitigating natural disasters. However, at this point it seems that we can safely say that human beings are contributing to global warming. 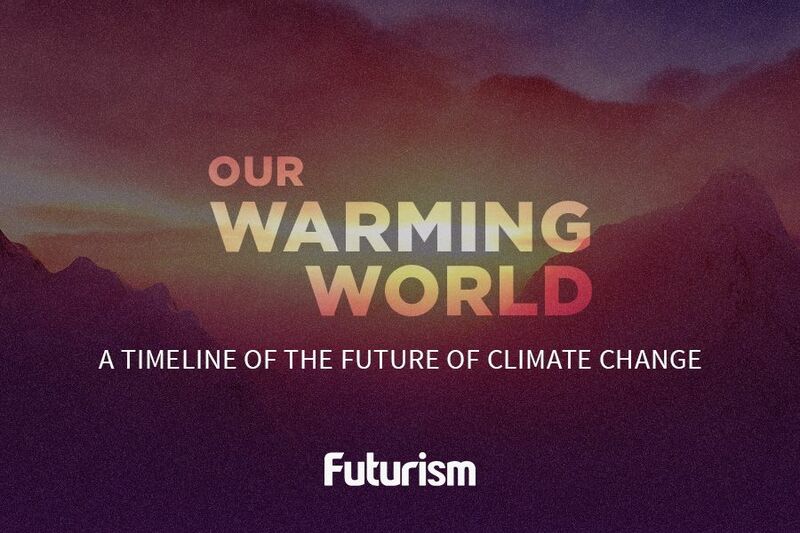 Climate change is set to have massive consequences for all life on earth, so any time spent looking for a convenient explanation that absolves human beings of all responsibility is ultimately time that could be better spent. This is why it’s so problematic when definitive governmental reports go unpublished and official documentation is vetted for unwanted references to climate change. The facts make the situation very clear, and any attempt to hide them away could have massive repercussions for the planet.